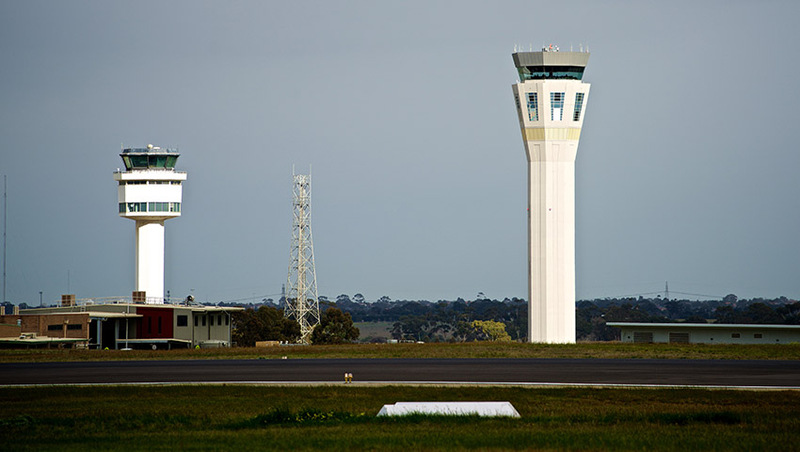 The OneSky program has achieved two key milestones, with air traffic management (ATM) service facilities in major Australian cities switching to the Civil Military ATM (CMATS) voice communication system. Sydney, Melbourne and Perth have switched over to the CMATS, with Brisbane's air traffic service centre to follow suit in 2019. The $1.2 billion system is being delivered by Thales and Airservices Australia, as well as being supported by the Department of Defence. Thales Australia chief executive Chris Jenkins said that it represents a major milestone for OneSky as it aims to deliver the world’s most advanced and integrated civil and military air traffic management system. "We have brought together the best team and the best expertise in the world to deliver OneSKY, and this includes a substantial amount of new talent, creating the next generation of STEM careers and intellectual sovereign capability," Jenkins said. "This is a large, complex and nationally significant project that requires the highest levels of technical excellence. With the completion of the system definition review, we will move into the detailed design phase." Thales and Airservices have also finalised the system definition review for the integration of Australia’s civil and military air traffic control systems. OneSky will manage civilian and military air movements across Australia and extend west into the Indian Ocean and east to New Zealand, which accounts for 11 per cent of the world's airspace. "These benefits will be experienced by all users of Australian airspace, from the major airlines and their passengers right through to the smallest ultralight aircraft," said Airservices CEO Jason Harfield.